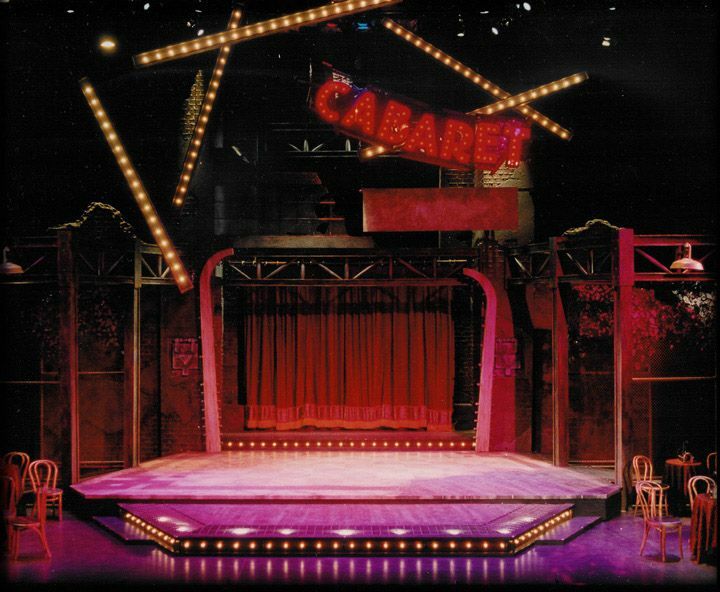 Cabaret. College Conservatory of Music. Set design by Mark Halpin. Cabaret. College Conservatory of Music. Set design by Mark Halpin. Cabaret. College Conservatory of Music. Set design by Mark Halpin.